Start taking classes at CrossFit 1490 and other studios! CrossFit 1490 is one of the newest and best CrossFit facilities in the Marietta area. 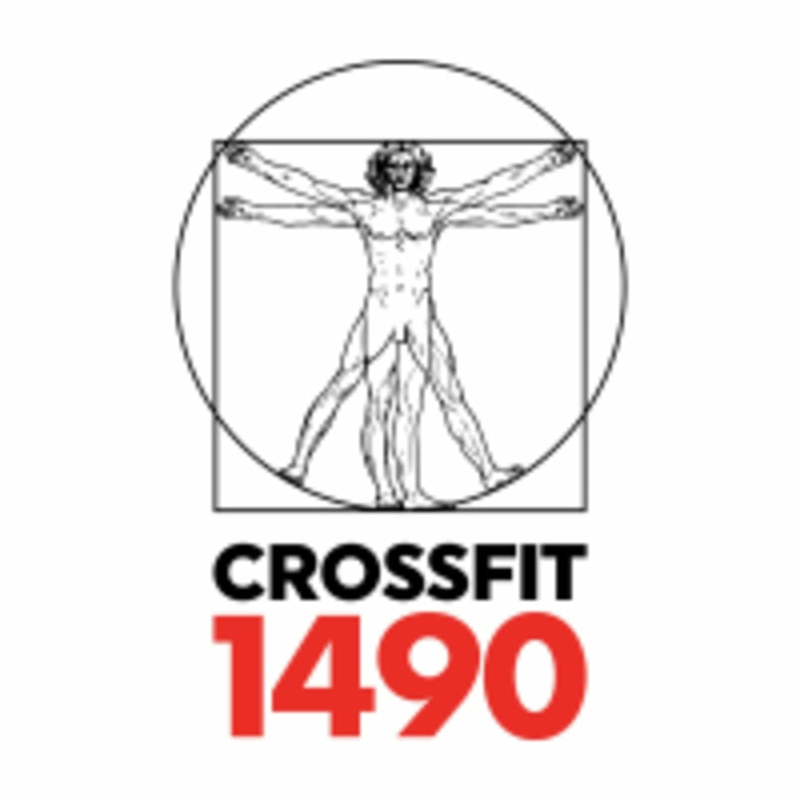 Offering numerous classes throughout the week, CrossFit 1490 has a class that will fit into your schedule. If you're looking for classes that are as challenging as they are fun, then sign up for a session today to see what CrossFit 1490 is all about! The CrossFit 1490 Gym is located at 1400 South Marietta Parkway in Marietta, GA 30067.